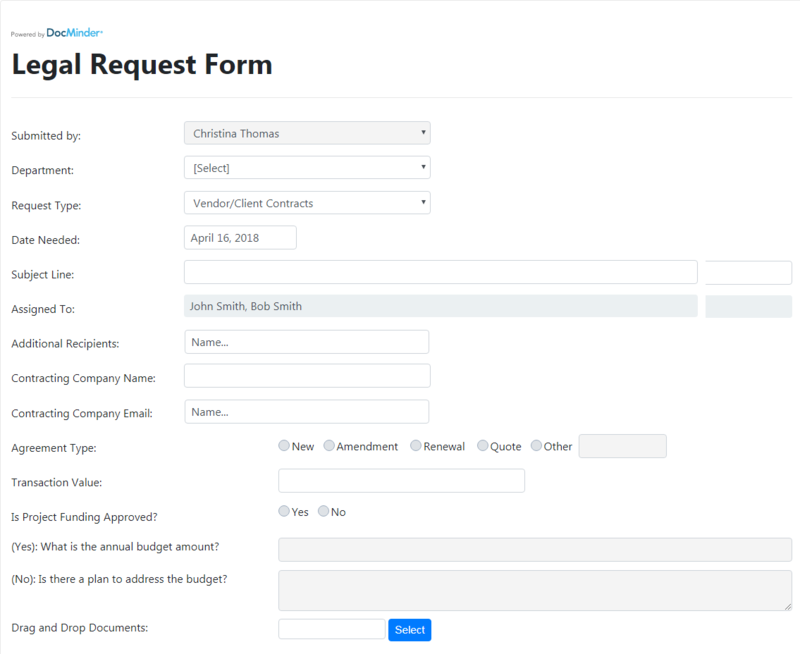 Once the request is saved an automatic project assignment email is generated and sent to the correct individuals based on the responses on the form. Requests can also appear in Reports as an unassigned project which is then assigned by a supervisor. Project assignment requests also provide automatic follow-up until closure. Reporting provides performance data, progress info and calendars to track deadlines and view department workload. It starts with a customized new matter intake form that routes and manages the assignment including related documents. Robust management tools such as reporting, calendars and dashboards are used for oversite. During project meetings tasks and deadlines are usually assigned to individuals. When you leave the conference room how do you monitor the team’s progress to hit deadlines? DocMinder® Checklist Management easily allows you to create a project and make assignments. Automatic follow up emails and a Dashboard “to do list” provide oversite on progress comments, documents and task completions. Also there are reports for evidence that work was completed properly. Scanning documents can automatically route the newly received documents to the correct responsible party, can automatically profile that document into iManage, while simultaneously launching a workflow process related to the document type. HR checklists and workflows to manage most employment onboarding procedures along with reporting. 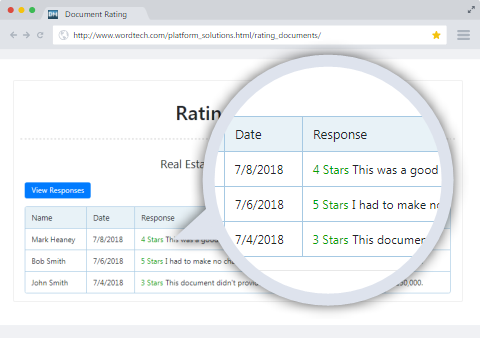 Ensure training management is compliant with automatic reminders and follow-up; generate reporting for evidence; connect and deliver content from third-party systems.